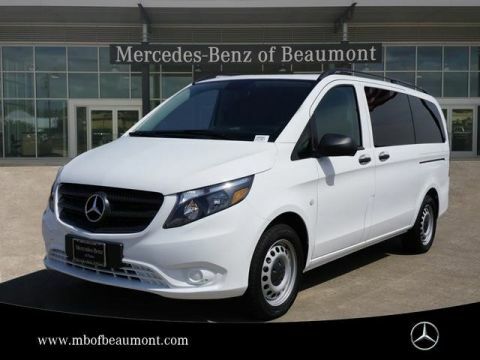 We are excited to offer this 2019 Mercedes-Benz Metris Passenger Van. 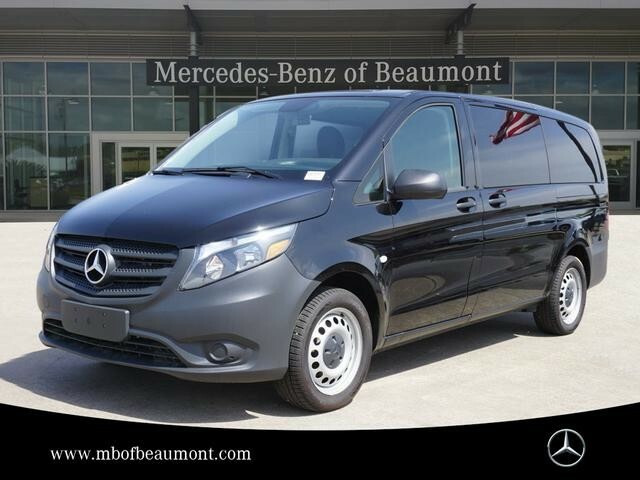 This Mercedes-Benz includes: 7-SEAT CONFIGURATION, DRIVER Bucket Seats ELECTRICAL SLIDING DOOR PACKAGE Power Third Passenger Door Power Fourth Passenger Door Third Passenger Door Fourth Passenger Door HEATED & ELECTRICALLY ADJUSTABLE EXTERIOR MIRRORS Power Mirror(s) Heated Mirrors REAR HINGED DOORS HARDWOOD TRIM DRIVER COMFORT PACKAGE Power Passenger Seat Power Driver Seat Passenger Adjustable Lumbar Driver Adjustable Lumbar PREMIUM OVERHEAD CONTROL PANEL INTERIOR LIGHTING IN REAR 180-DEGREE HINGED REAR DOORS ENHANCED AC PACKAGE A/C Climate Control *Note - For third party subscriptions or services, please contact the dealer for more information. 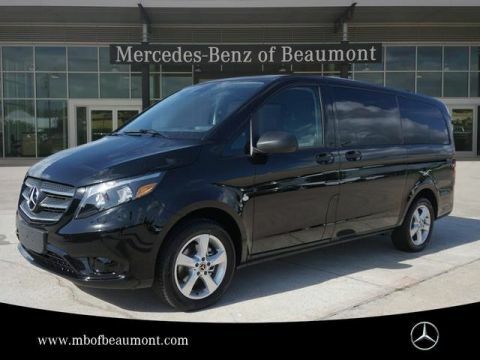 * The look is unmistakably Mercedes-Benz, the smooth contours and cutting-edge technology of this Mercedes-Benz Metris Passenger Van will definitely turn heads. 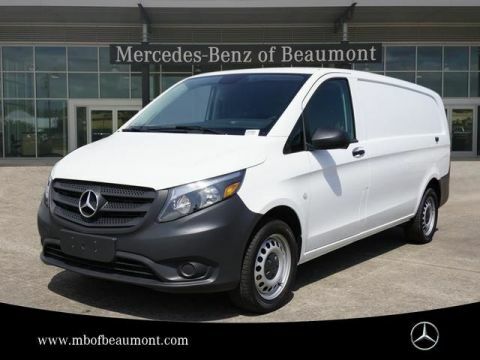 The Mercedes-Benz Metris Passenger Van will provide you with everything you have always wanted in a car -- Quality, Reliability, and Character. You can finally stop searching... You've found the one you've been looking for. We look forward to seeing you soon! Please call us for more information.